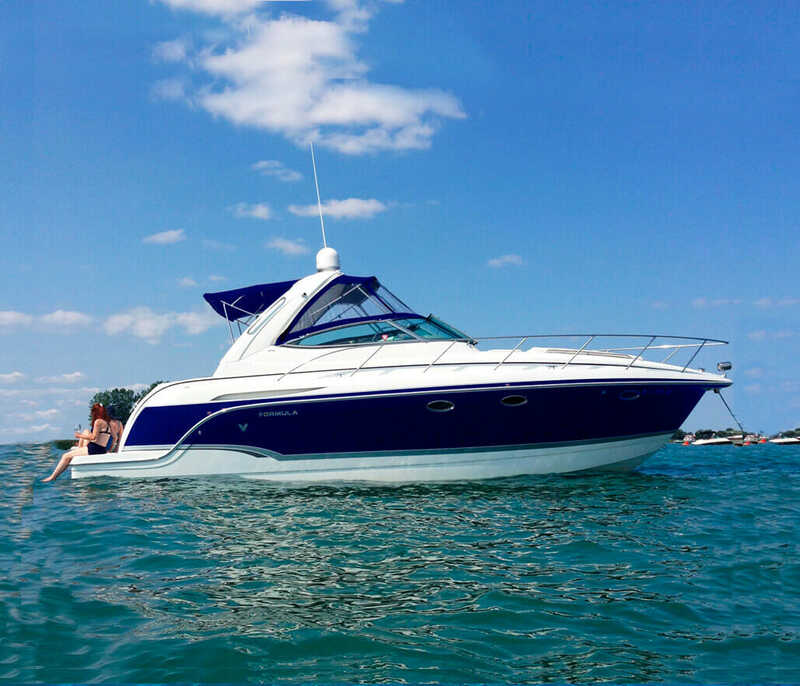 This yacht has earned the “Performance Cruiser” moniker, but everywhere you look you will find items reserved for larger cruisers. The aft has U-shaped seating and provides maximum use of available space. 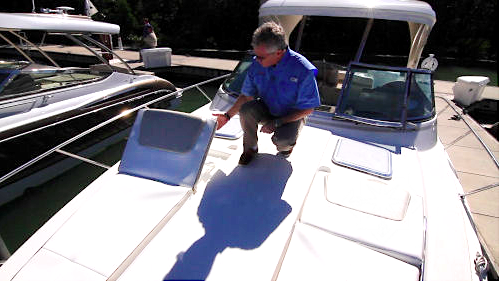 An amazing feature of this yacht is that the two dual-height tables convert to a sunpad! Despite its size this vessel also has a sunpad on the bow as well! Want to go for a swim? An extended swim platform with concealed ladder makes it easy to get in and out of the water. 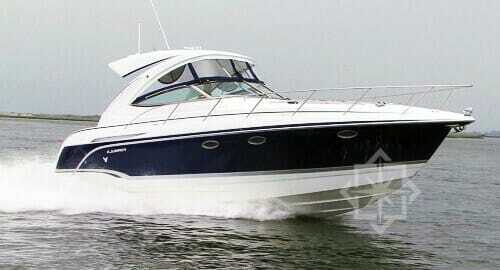 Your party yacht rental Miami solution! 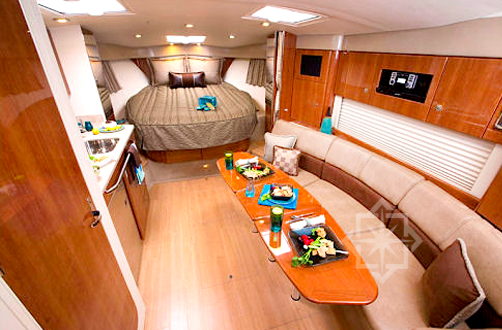 The interior of this vessel is cozy with a forward stateroom which includes a curtain for privacy. 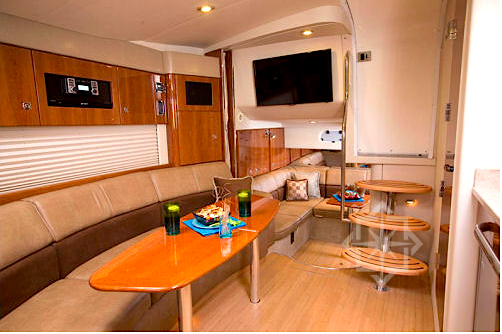 the lounge features an ultra leather Settee and Mid Cabin Lounge. 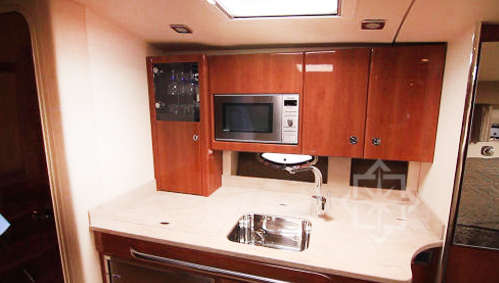 The galley is fully equipped with Microwave, Refrigerator and Stovetop. The 34′ Formula has multiple missions and therein lies her remarkable utility — she can party, boogie, and cruise, all in genteel surroundings. StarLux Yachts provides the VIP yacht charter customer with the ultimate party yacht rental Miami, in luxury, comfort and grace. Our services are tailored to set the right mood for partys, promotional events, entertainers and caters to successful individuals who require concierge-level attention through private yacht charter. No detail is overlooked and your complete satisfaction is our primary concern.